Yeah...I'm doing another largest theropods list. Happy Thanksgiving. 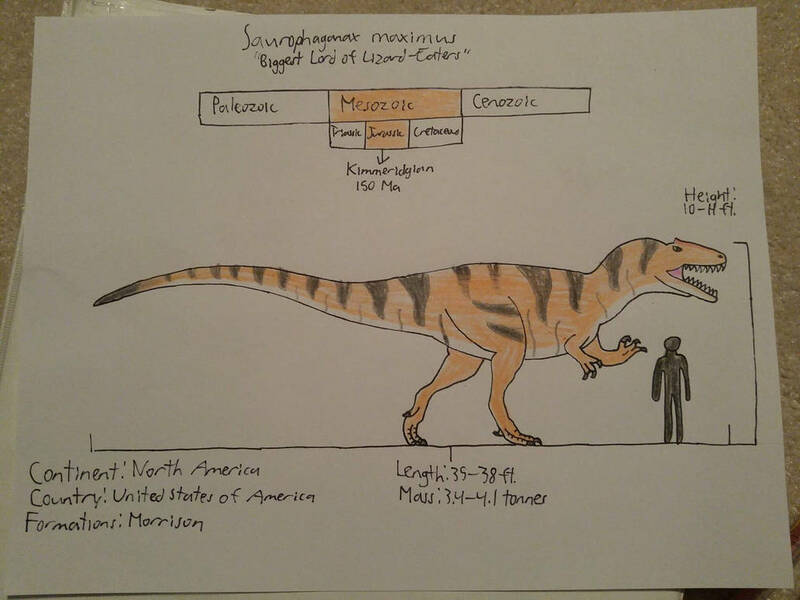 Credit to Franoys on the Theropoda Discord server for providing the mass estimates. Gorgosaurus is a fairly well-known Tyrannosaur from Late Cretaceous North America. It's a sleek, slender animal more akin to Albertosaurus than say, Tyrannosaurus. This is one of the most obscure theropods from China. It's a Neovenatorid, one of the stranger families of dinosaurs. It's still relatively mysterious, so its position could change on a future list like this. Next up is, unsurprisingly, a Spinosaurid. 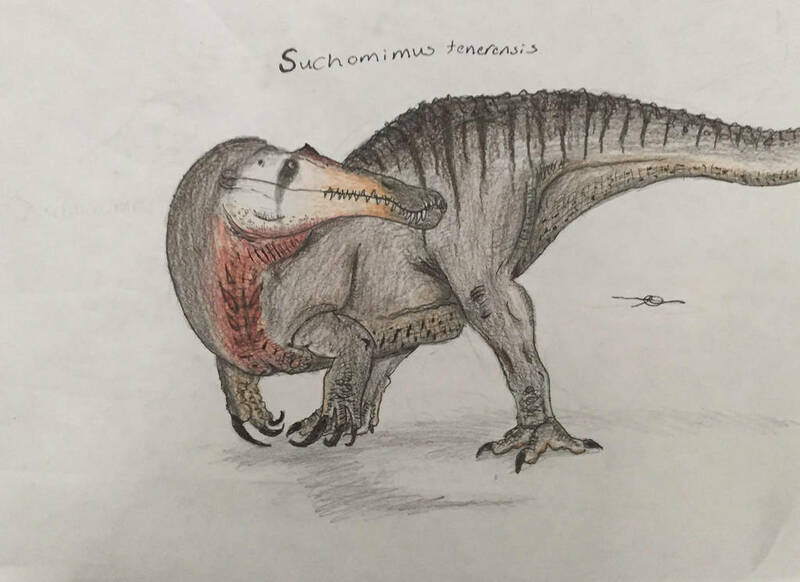 Suchomimus to be exact. It's somewhat famous, being represented in the Jurassic Park franchise. However, it's dwarfed by its much larger and more famous cousin. Next up is a North American theropod, Torvosaurus tanneri. Surprisingly, it's larger than the famous Allosaurus fragilis, but it's far from the largest theropod. Next up is a Tyrannosaur from New Mexico. It's very closely related to Lythronax, which doesn't get a spot on this list. Before the Tyrannosaurs, this Carcharodontosaurid was the alpha male. 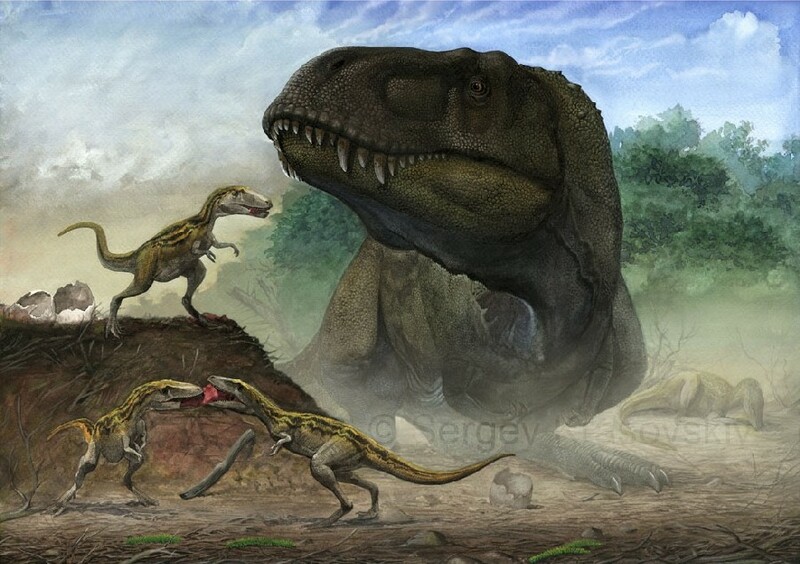 The holotype, which wasn't fully grown, was reportedly comparable in size to giants like Saurophaganax and Acrocanthosaurus. This spot is taken by the direct ancestor of T.rex, though it's nowhere near as large as its descendant. 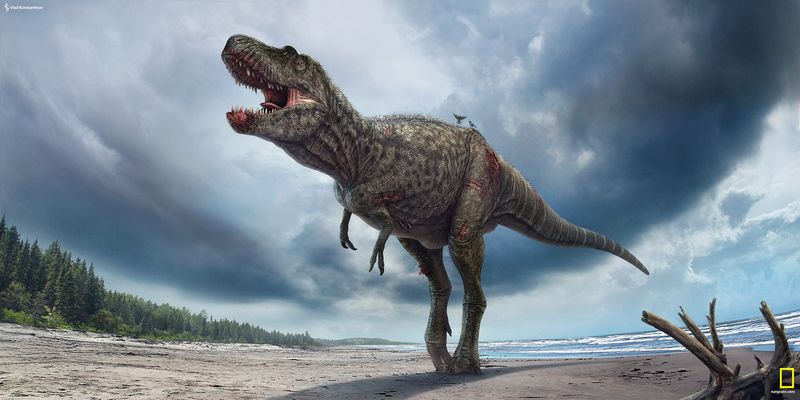 It's still larger than its contemporary Gorgosaurus and was likely the apex predator of its environment. Here's the bully of the Jurassic, the largest predator from the Morrison Formation. Some scientists debate its validity, as it's very similar to Allosaurus. However, it has enough differences to be named as a separate genus. 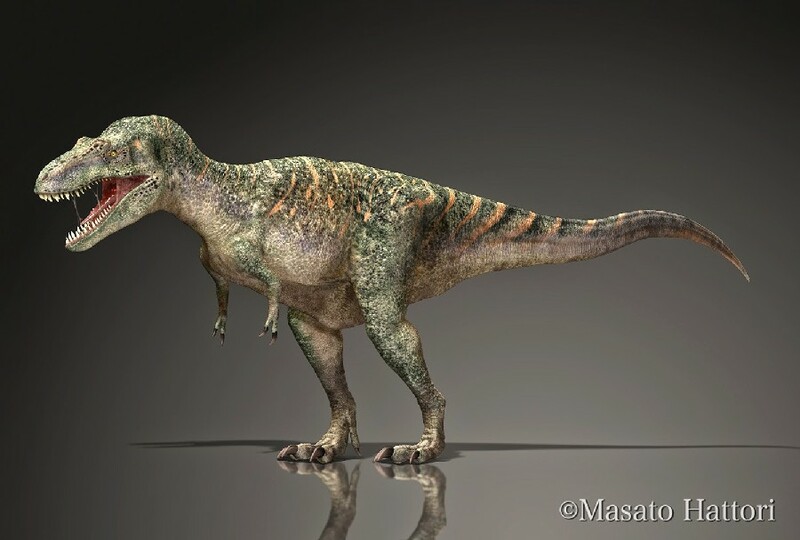 Here's yet another Tyrannosaur, but this one's from Asia. 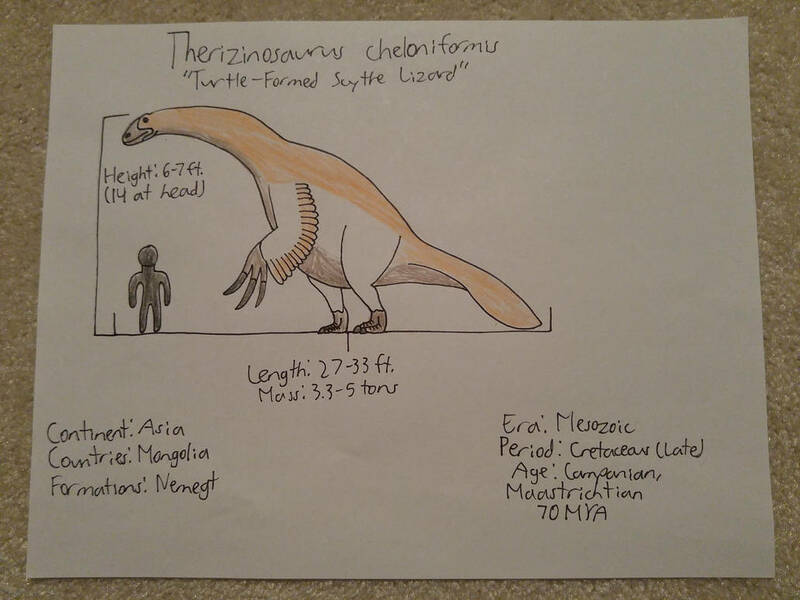 Zhuchengtyrannus is mysterious because of a small specimen sample size, but according to David Hone, an incomplete dorsal from it is comparable to the largest in Sue. Its position could rise in the future. In close range to Zhuchengtyrannus is Tarbosaurus, one of the largest theropods from Asia. It's known from more complete remains, so its placement on this list is more certain. Hitting the top ten is one of the earliest Carcharodontosaurids. It's actually known from Late Jurassic Tanzania, making it very early. Of course, it's not as big as its later and more massive cousins. Finally, there's a megatheropod on this list. A contemporary of Tarbosaurus, Therizinosaurus is far stranger. It has the largest claws of any dinosaur, and though most of its skeleton hasn't been uncovered, we've been able to reconstruct it based on its North American relative Nothronychus. In eighth place is the second-largest theropod from North America. It's one of the more basal Carcharodontosaurids and is known from the same fossil beds that procured Siats. Yeah, as surprising as it seems, Carcharodontosaurus doesn't reach the top 5. It's still massive, weighing over six tonnes. Of course, it could likely grow larger because its sample size is small. Tyrannotitan is the bulkiest Carcharodontosaurid in proportion to its length. However, other genera are larger and longer. 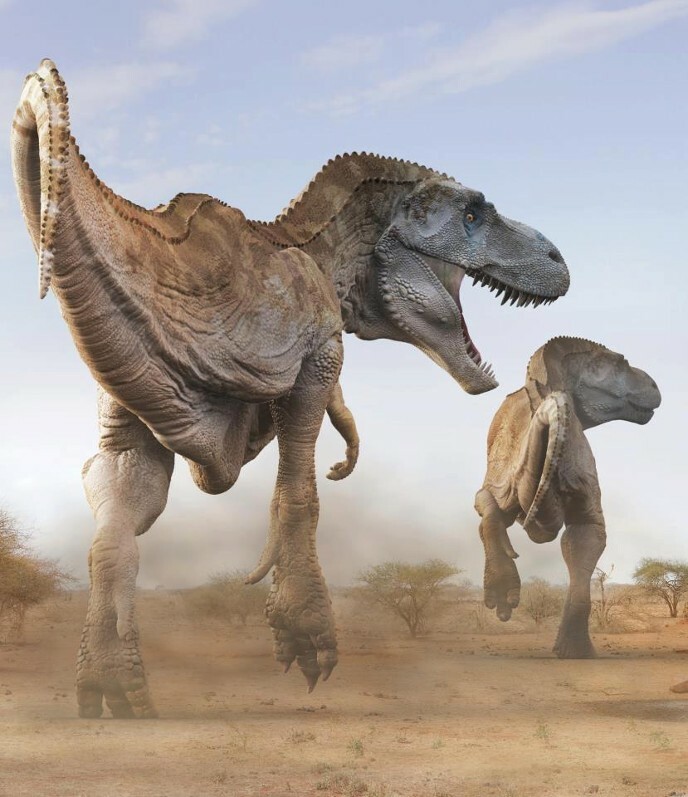 Still, the Tyrant Titan is massive and has one of the coolest names of any dinosaur. Mapusaurus is one of the trickiest theropods to estimate, so I scaled from its close cousin Giganotosaurus to arrive at a 6.8-tonne mass. Scott Hartman's 8200 kg estimate for this guy was incorrect, reducing its size. It's still one of the largest theropods, but not the largest. Hopefully, more complete remains are found. 2 and 3 are extremely, extremely close. But nonetheless, in third place is Deinocheirus. It's the largest Asian theropod, and it's a strange animal. Of course, it's also massive. 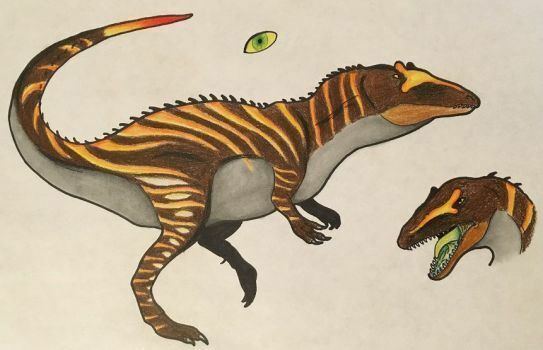 Ah, yes, good ol' Spinosaurus aegyptiacus. The Egyptian Spined Lizard was estimated at 7557 kg, but Franoys redid his GDI analysis of the largest specimen, MSNM V 4047, and arrived at about 6.9 tonnes. It's still in second place, but 7557 kg is still plausible for this genus. Is anyone really surprised? Somehow, the Tyrant Lizard King manages to keep its crown as the largest land predator of all time. Scott Hartman's 8400 kg estimate for the largest specimen, FMNH PR 2081 "Sue" was too conservative, and Hutchinson's 9500 is too high. Franoys' 8.8 tonne estimate is the most reliable one we have. And even then, smaller specimens like CM 9380 are still larger than the next largest on this list. It's nearly two tonnes heavier than Spinosaurus. This animal leaves my jaw upon the floor. UZ is that top five you provided your list of favorites?